Even though Caught Up In The Country isn’t out yet, that doesn’t mean fans have to wait for new music. 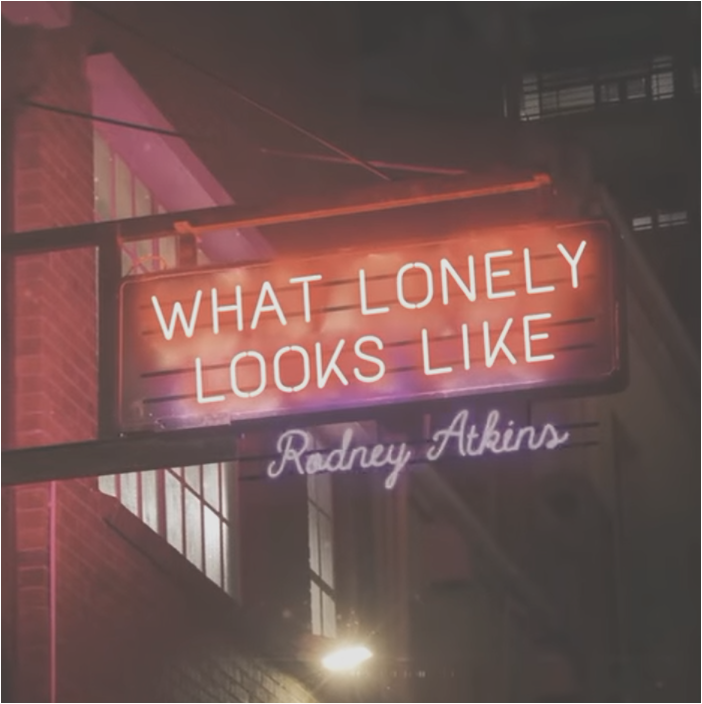 Rodney has released another song from his upcoming album. Fans can get “What Lonely Looks Like” by preordering the upcoming album which will be out on May 10th 2019. Pre-order Caught Up In The Country on iTunes HERE.